Arctic Sea Ice Is The Same Thickness? In 1940, Arctic sea ice was two meters thick. Seems it still is. In 1958, Arctic sea ice was about two meters thick. 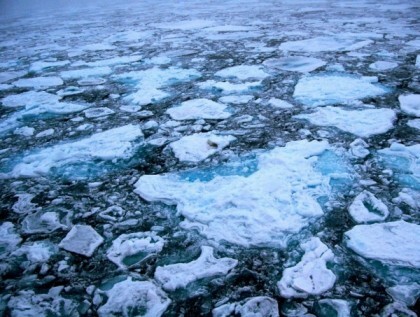 Arctic sea ice is now two meters thick. All of the official fake news agencies and fake government agencies have been claiming that Arctic sea ice is getting thinner.